This will disable the Fast startup and hibernation at once. Right click on Start and select Device Manager. 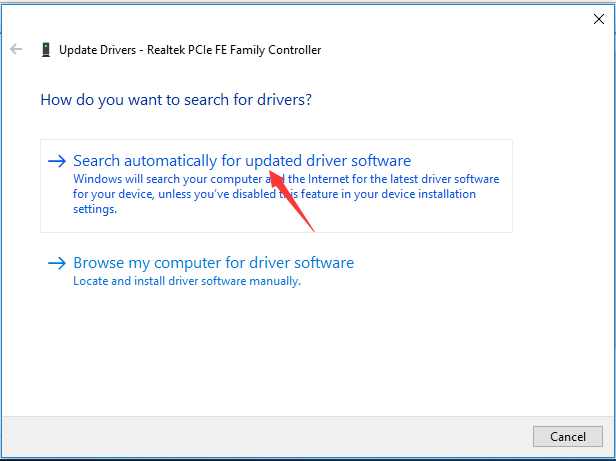 Right-click on the video card driver, sound driver or drivers you wish to update. Now windows will install the latest version of your driver software, if found. Go to Microsoft Support link.